At Woodland Moving and Warehouse, we believe that communication is the key to a successful move. When you work with us, you can expect nothing less than attentive, personalized service from every member of our team. 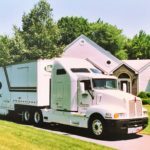 And because we know that preparing for a move can be daunting, our AMSA certified Moving Consultants go the extra mile to create a hassle-free moving experience for each and every one of our customers. 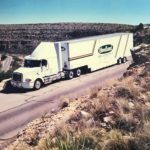 Woodland Moving and Warehouse specialize in local, long distance and international residential moving. Our AMSA Certified Moving Consultants and our ProMover certified crew members will manage your entire move from the time you call us to get a quote, until that last box is unpacked at your new home. You can take it easy and let professionals do all the heavy lifting for you. 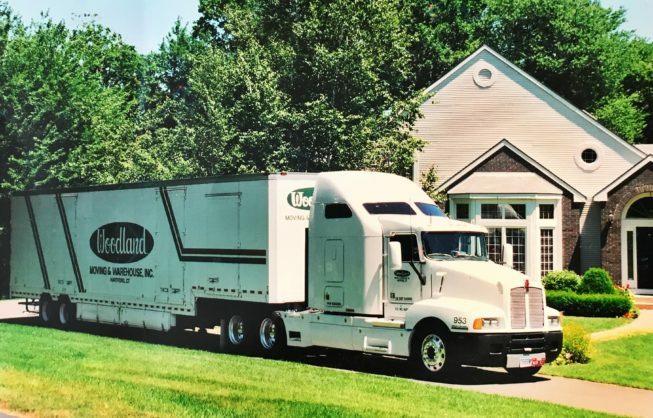 Whether you are moving locally within the West Hartford, CT area, long distance or internationally we will always provide you with the best Woodland Moving and Warehouse around! 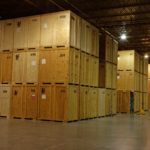 Woodland Moving and Warehouse offers the first month of storage free in our climate-controlled facility—perfect for those who need to declutter their homes for an upcoming move or store away items for staging needs.